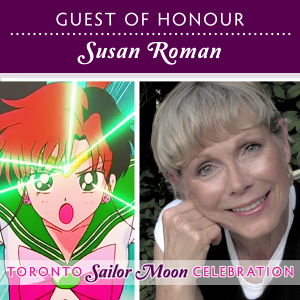 New for Los Angeles this year, an 18+ nightclub style event is coming for Sailor Moon fans! 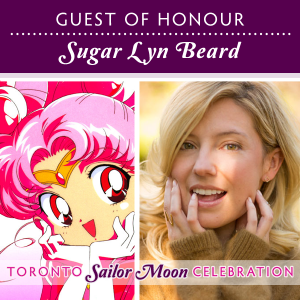 Organized by Carrie Sleutskaya (a Project Runway alumna), fans can expect to see a very different style of Sailor Moon event come to Los Angeles this year. 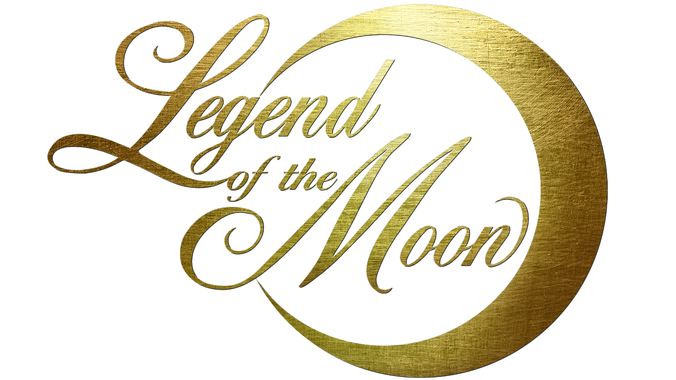 We think that this year’s Legend of the Moon is going to be a fun event for older fans of Sailor Moon and it sounds like it’s going to be a memorable night. 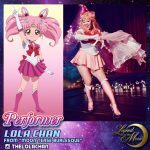 From the annual packed “Moon Tease Burlesque” show, performers Lola Chan (as Sailor Chibi-Moon), Miss Onyx Von Duren (as Queen Nehelenia), and Gwen Ruby (as Luna), will reenact their exclusive once-a-year performances not seen anywhere else. This Los Angeles DJ and promoter brings an impressive résumé of sonic alchemy to the table. Among a myriad of previous residencies, the EDWARDIAN BALL and the LABYRINTH OF JARETH fantasy masquerade stand out. But mainly she is known as the owner of LADEAD (Los Angeles Darkside Events And Dance), a brand that spans a dozen different events, formats and aesthetics; including the internationally infamous rollerskating party, WUMPSKATE, and what began as the world’s first steampunk club back in 2005, MALEDICTION SOCIETY. 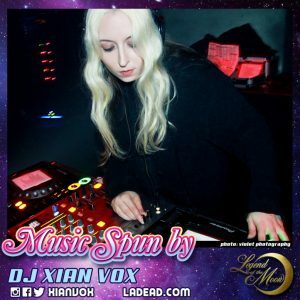 Most of her patrons are aware of her passion for music, and her ability to weave strange narratives at the decks. But what most don’t know is that XIAN is also an avid fan of anime and manga, with a completion list that would put most otaku to shame. You can also find her on Instagram and Twitter. Cosplay contest judged by Carrie Sleutskaya (fashion designer, costume fabricator for film/tv, and graphic designer), JoEllen Elam Conway (fantasy designer behind “Firefly Path”), and Kristen “Space Invader” Carr (recognized cosplayer, costumer, and fabricator for film/tv). 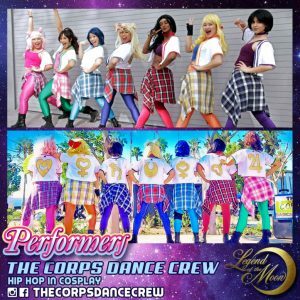 Each of the cosplay contest judges will be contributing to the contest prizes and additional prizes are provided by event sponsors. 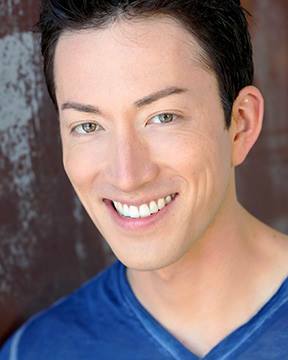 Nexxus is a magician from the Magic Castle, who will be dressed in theme as the character “Tuxedo Mask,” utilizing the character’s trademark item (roses) in his acts amongst the many other magical acts he has planned. Additionally, he’ll be giving exclusive invitations to the Magic Castle for VIP members only. 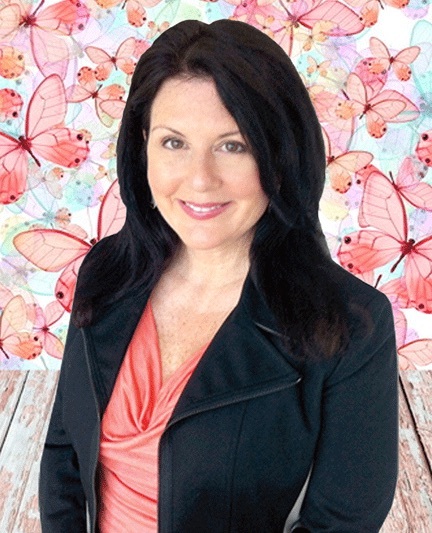 Leelahel is our “Moon Mystic” and will be offering complimentary 10-minute readings to members. She will take a look into the secret messages that the universe provides through the timeless wisdom of her tarot cards and offer consultation to explore options for life, self-empowerment, and self-love. She is offering an additional list of services available for that night. Tickets for the event are $10 pre-sale, $15 at the door for general admission. Must be 18+ to attend. $40 pre-sale tickets are also available for VIP (may or may not be available at the door at a higher price), must be 21+. Pre-sale tickets are available at ticketfly.com/purchase/event/1497745. The event will be held at the UNION nightclub on Friday, August 4th from 9pm-2am. Additional information about the event can be found in the press release or by visiting the official website for the event. 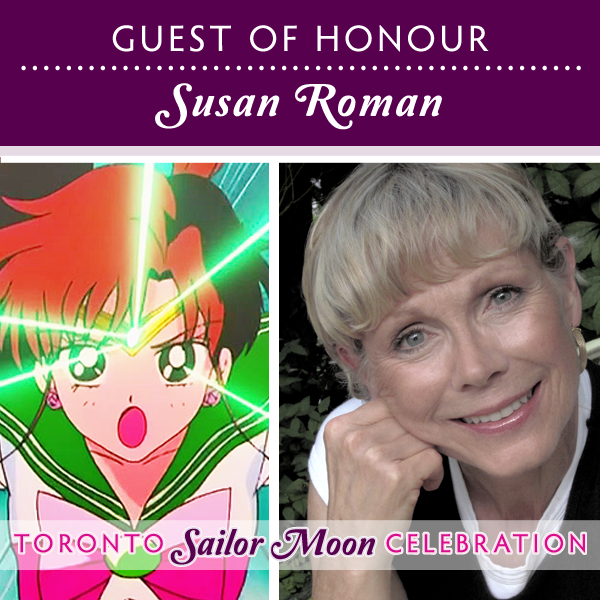 Fans in the Vancouver area can look forward to meeting voice actress and singer Shizuka Itou (Sailor Venus in Sailor Moon Crystal) this August at Anime Revolution Summer. 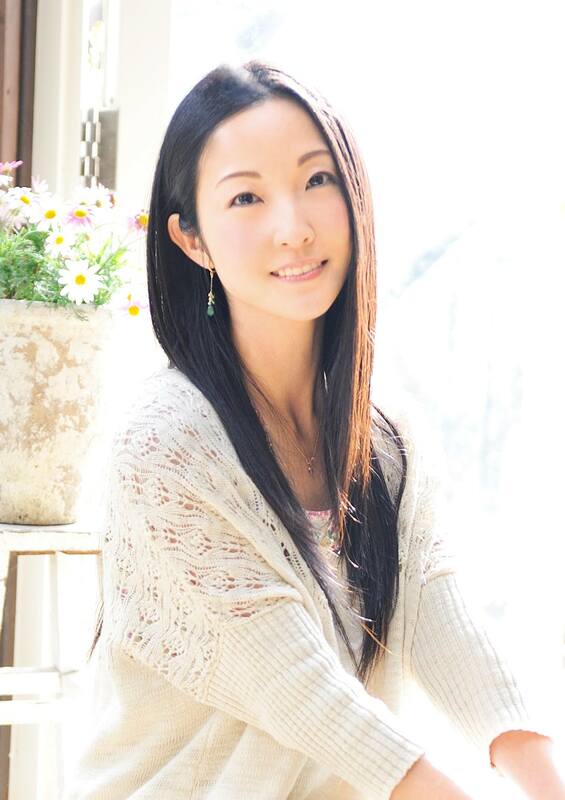 Some of Shizuka Itou’s other voice roles include: Yayoi Kunizuka (Psycho-Pass), Tamaki Kousaka (To Heart 2), Lenalee Lee (D. Gray Man), Irina Jelavic (Assassination Classroom), Himawari Kunogi (xxxHolic), Hinagiku Katsura (Hayate the Combat Butler), Koko Hekmatyar (Jormangund) and Akeno Himejima (High School DxD). In March 2016, Shizuka Itou was also awarded Best Supporting Actress at the 10th Annual Seiyuu Awards. In addition to voicing anime and game characters, Shizuka Itou is a well-known singer in Japan and has lent her vocals to ending theme songs in animes such as Hayate the Combat Butler and Amagami SS.